The best options for your home will of course depend on a number of factors. Are you focused on achieving the maximum value for your home, or would you rather a quick sale? How much money and effort are you willing to invest prior to sale, and how desperately does your home need an update? While we will always tailor our suggestions to our customers’ individual situations, we have three tips that will boost the appeal of almost any home, and take relatively little effort to complete. The fastest way to make each room seem bigger and brighter is to take down curtains, and let natural light into every corner of the room. Many homeowners have been using the same curtains for several years, which can distract with dated patterns and styles. Modern-looking blinds can stay, but make sure they’re raised during viewings. First impressions do count, and while we’re not about to suggest you spend hundreds of pounds on renovating such a small area of your home, taking the time to freshen up your front door can make all the difference in the mind of a buyer. Give your door hardware a thorough clean, and make sure your doorbell is working, if you have one. Tidy up any tiles, doormats and pot plants, and give your door and woodwork a fresh lick of paint. It may sound straightforward, but it’s common for buyers to forget that their home will primarily appeal to a particular section of buyers, especially if the property has been on the market for a few weeks. We understand the temptation to try and make your home appeal to every house-hunter, but the needs of an investment purchaser are very different to those searching for a bigger family home, or looking to move closer to the office. You can’t satisfy everybody at once! 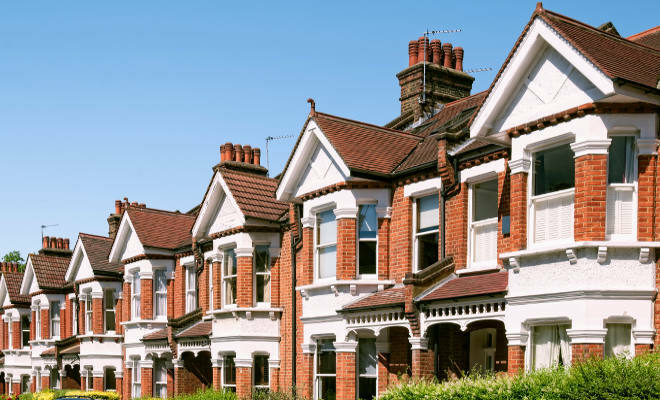 At Peter Barry Estate Agents, we are experts in the London market, and can help you make the best choices to improve the speed or value of your house sale. For more information, contact us today.